For your next date night in Chicago, tune into Better Dating Ideas Chicago every week to find the best hotspots for you and your date to have an amazing experience! The Midwest Buddhist Festival, located at 435 W. Menomonee St., Chicago, IL, will be hosting the 62nd Annual Ginza Holiday Festival. This festival will feature Japanese culture shown like never before. Four master craftspersons (Waza), from Tokyo, will demonstrate their generations-old skills and create their crafts which can be purchased by the public. There will also be authentic food as well as Japanese products such as jewellery, snacks, artwork, kimonos and much more! Take a trip to Paris for your next date night without actually going to Paris. 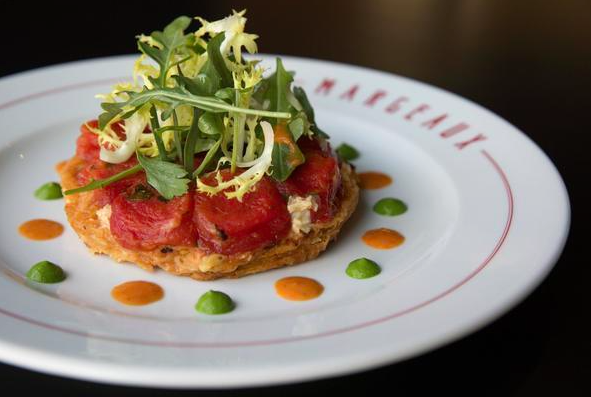 Margeaux Brasserie is located at the Waldof Astoria Hotel in Chicago (11 E Walton St, Chicago, IL). Chef Michael Mina replicates French cuisine in a delectable and delicious fashion. Check out this restaurant to get a taste of France, bon appétit! 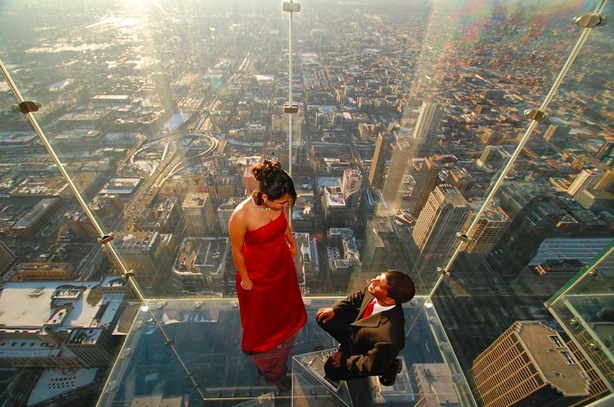 Bring your date to a new level and take the 103-floor elevator ride to the Willis Tower Skydeck. 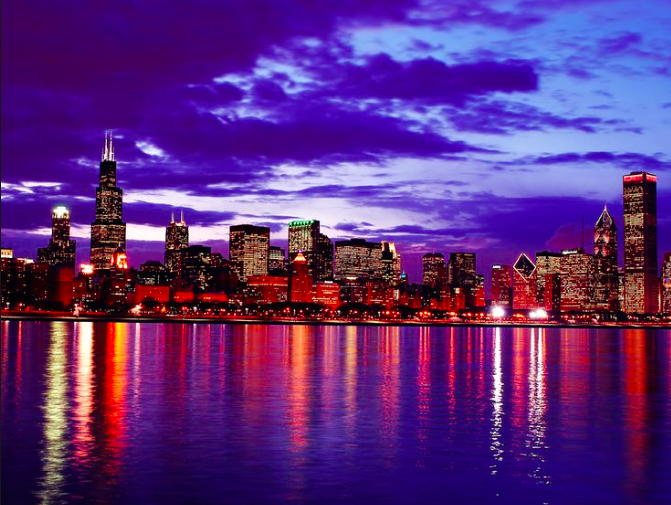 Have a thrill by standing on the ledge of the Skydeck with your date and stare in awe of the beautiful city of Chicago! Also, you could take a pretty cool picture together, don’t you think?